Bad Breath: Bad breath can have several causes and among the most common we can find deficient oral hygiene, a dirty tongue (literally, not figuratively), rotten teeth, as well as other gastrointestinal problems. We recommend checking with your dentist to identify the main source and then take the appropriate approach to fight it. Yellow teeth: Most people don’t know teeth are not white naturally, but actually have a shade of yellow because of the dentine under the enamel (the outer layer of the tooth). Sadly, the enamel can get porous with time and pigments of food can stain the interior of the tooth. 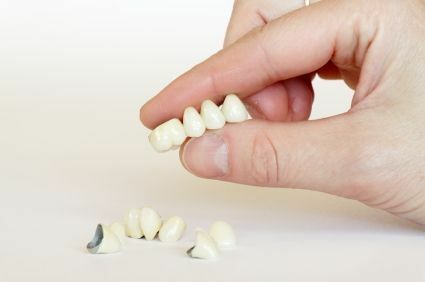 Depending on the severity and state of the teeth, it could be recommended to get veneers instead. Gum infection: Gum infections usually start because of plaque build up on the edge of the teeth. Plaque is after all the excretion of bacteria eating the food debris. One of the first steps to fight gum infection is to get a dental cleaning and then use medication to help your stressed immune system. Cavities: Is expected that 70% of all adults have one or more cavities. This can range from minor to total decay of the teeth, reaching the pulp nerve and causing you great pain. When a cavity is really small, the best you can do is keep up with a good oral cleaning routine… a medium cavity might require only a cleaning of the area and an inlay/onlay/overlay, but a bigger one will most likely end up needing a root canal to remove the pulp and crown. Sensitivity: Depending on the state of your teeth sensitivity might have a couple of solutions. A special toothpaste might be required for your teeth. Sensitivity might also be a symptom of bruxism. Wisdom teeth: Perhaps one of the most well known dental problems are the wisdom teeth. Why do we get wisdom teeth? This is mostly a genetic problem coming from our early days as hunters. On ancient times, human jaws were broader and had much more bone density because we ate meats, roots, nuts and other hard foods. When humans transitioned to cooking and agriculture, the foods were much more softer and tender (breads, porridge, soups, etc) so the volume started to decrease. This is actually also the reason teeth crowding is such a problem in modern times. We had more space before so that wasn’t an issue. 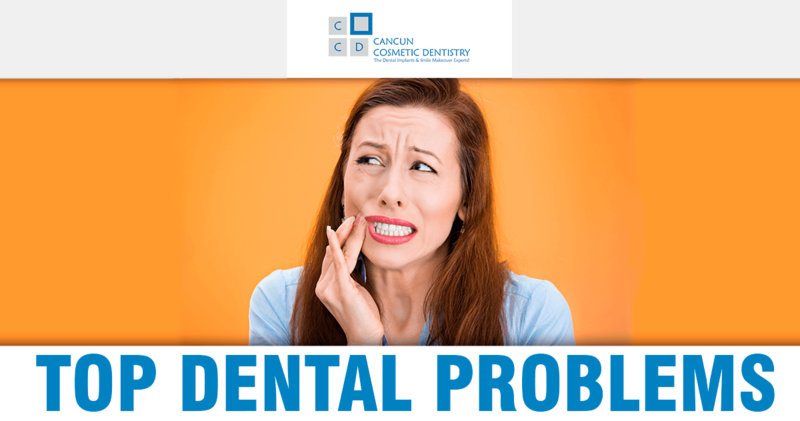 Wisdom tooth removal can be quick at our dental clinic in Cancun.